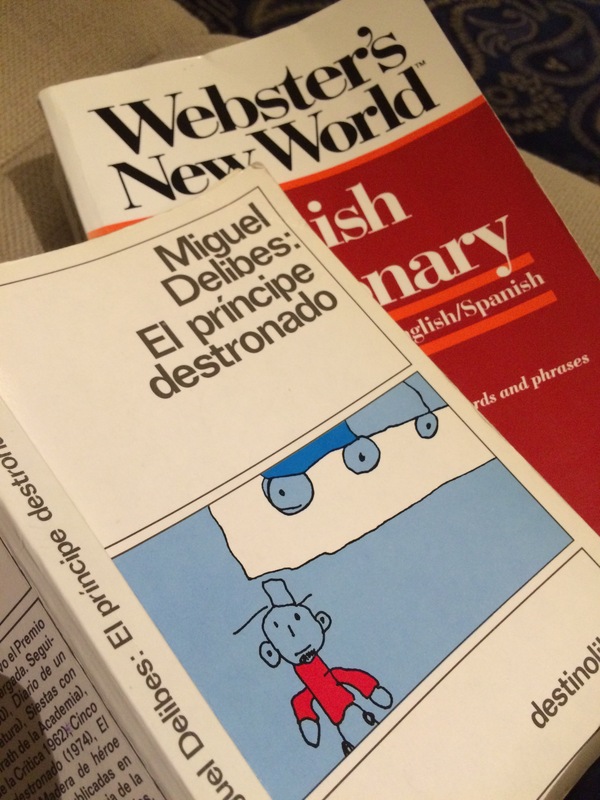 Tonight I took a break from knitting to brush up on my Spanish-language reading skills. I picked up a novel I haven’t read since 1994-5, during my junior year of high school, which I spent in Barcelona. So far, so good. Aside from a few dictionary checks, I understand well enough to enjoy the story- probably more than when I was only 17, because it’s written from a 3 year-old boy’s point of view, and I now have the parental experience to understand a bit of what goes on in such a brain. 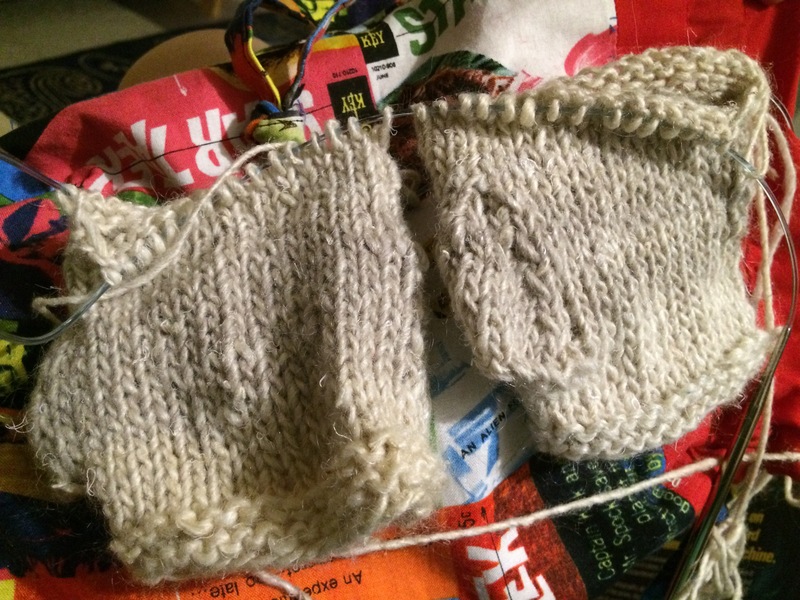 Tomorrow- back to fingerless glove knitting. Sorry about the sad photo! This is actually lovely Noro.